Some folks might have thought that investing in beautiful, speckled granite countertops was a risk. “The grout will get dirty,” “The stone will get stained,” “You’ll have to purchase expensive cleaning products,” the list of warnings goes on and on. But despite all the naysayers you chose to invest in a countertop material that wouldn’t just increase the value of your home but would make your quality of life while you occupy the space that much more enjoyable. 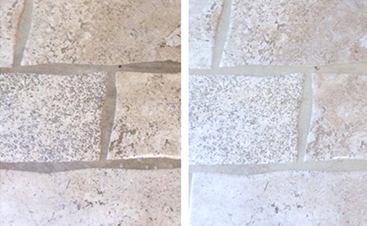 Because what the naysayers failed to mention is that there are ways around the constant expenses that people warn you of when it comes to stone cleaning and natural stone care. 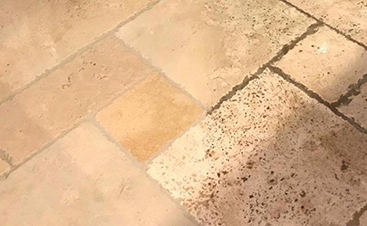 Since Roto Clean Memphis cares about preserving the natural beauty of the stone flooring and countertops in your Southern home, we’re happy to lend our tricks of the trade to you so that you can keep your stone gleaming and beautifully defiant of those folks that said you couldn’t pull it off. 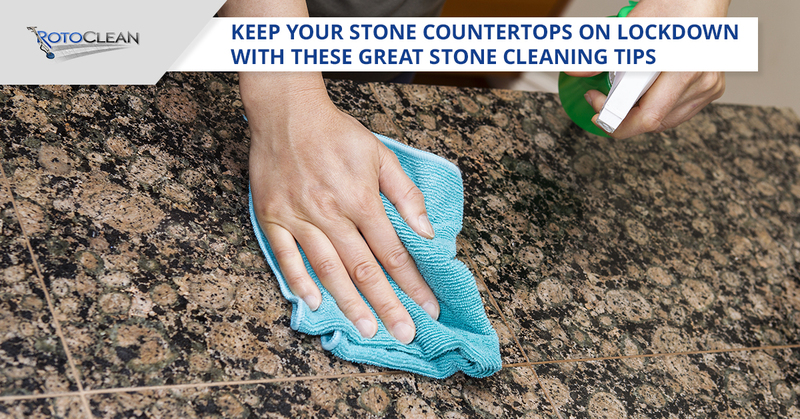 Stone countertops are actually incredibly durable. Apart from an earthquake, stone remains one of the hardest materials that we all have access to. The fact that it’s gorgeous and each slab carries its own distinct character that renders it an amazing home accent. While each type of stone, depending on whether it’s more or less porous, needs a slightly different kind of care there are plenty of general rules, that when followed leave your stone countertops looking amazing for years. General care includes protecting your stone from extra hot temperatures from your recently used pots and pans like you would with any type of countertop material. Excessive heat causes thermal shocks to the stone which might cause cracks in the surface but that’s much easier to fix than some weird plastic countertop material that could potentially melt under the pressure of the heat. 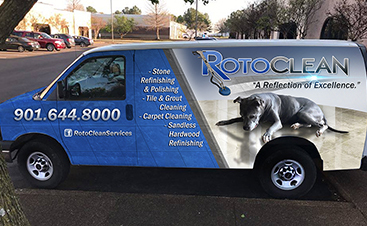 Roto Clean Memphis happily shares our stone care knowledge with our customer and the people of Memphis so that we can help preserve the heritage of our great state starting from the ground up. When our excellent natural stone care tips and cleaning tips no longer have the same effect on your stone countertops, contact us. We provide precise countertop refinishing to customers in Memphis and the surrounding areas. We specialize in all natural stone including granite countertops, marble countertops and even the delicate travertine countertops. If you’re looking for more care and cleaning tips for your stone countertops keep up-to-date with our blog and reach out to us when you need your stone polished or refinished.